The hacktivist group Anonymous has reportedly taken down the official website of the Israeli intelligence agency Mossad against Israel’s military incursion in Gaza, which has resulted in hundreds of civilian casualties. The government of Israel has yet to comment on the Mossad hack attack. The ‘Hacktivists’ were able to take down Mossad’s website in a Distributed Denial of Service (DDoS) attack early morning, claims a statement on one of the Anonymous hacker’s Twitter account. The attack on the website is supposed to be severe as it has been over 10 hours and the site is still down at the time of writing. 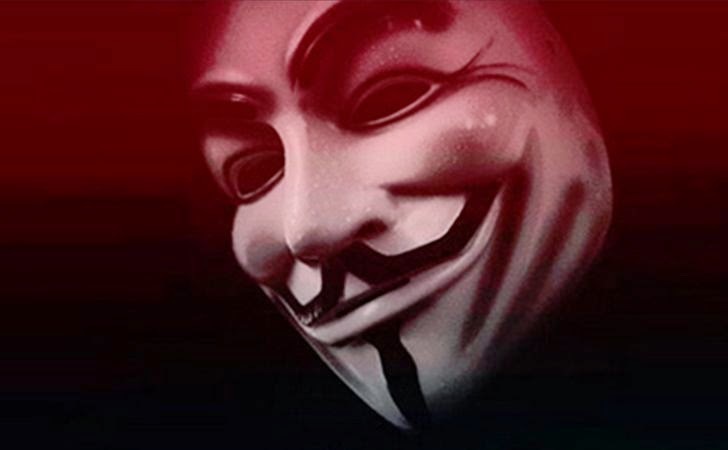 Anonymous group has also claimed responsibility of taking down multiple Israeli government sites following the death of one of the organization’s members. The member named Tayeb Abu Shehada, a 22-year-old, was killed during a protest in the village of Huwwara in the West Bank by Israeli forces over the weekend. The hacktivist group launched a hacking campaign Operation Save Gaza against Israeli government coinciding with the Israel’s Operation Protective Edge on July 7. Since then, Anonymous group have taken down “thousands” of Israeli-based websites including Israel’s Defence Ministry and the Tel Aviv Police websites. As the news broke that hundreds of “Israeli government home pages have been replaced by graphics, slogans, and auto-playing audio files,” Anonymous claimed responsibility for the attacks, further releasing 170 log-in details last Monday which they claimed belonged to Israeli officials. Two years ago, the same group launched hundreds of attacks on Israeli sites with #OpIsrael targeting Israeli websites, during the Israeli Defense Force’s (IDF) previous operation ‘Pillar of Defense’ in Gaza. The Israeli Foreign Ministry’s data was completely wiped out and the group was able to leak the data of 5,000 Israeli officials as well as hacked into the Israeli Deputy Premier’s Facebook and Twitter accounts, thereby replacing it with pro-Palestinian messages. Also a year back, the group claimed to have attacked 100,000 websites, stating that their attacks had caused $3 billion in damages to Israel.